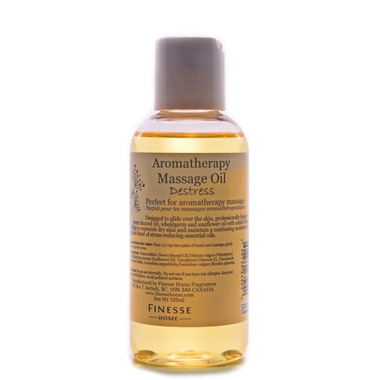 De-Stress Massage Oil is a professional grade massage oil using our Stress reducing blend of Lavender, Sweet Fennel, Peppermint and Roman Chamomile. The pure essential oils are blended with our Vitamin E enriched Massage Oil - made from a natural blend of Sweet Almond Oil, Wheatgerm & Sunflower Oil with added Vitamin E.
This is a natural skin moisturiser that helps to replenish dry skin and maintain a continuing moisture balance. Silky and smooth to the touch - simply glides on.